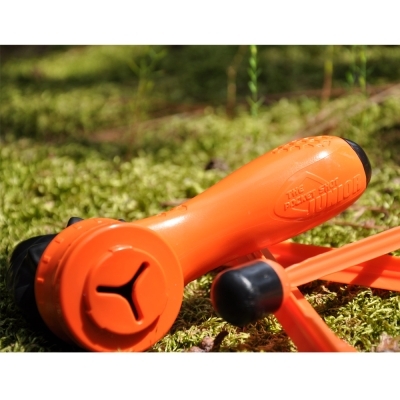 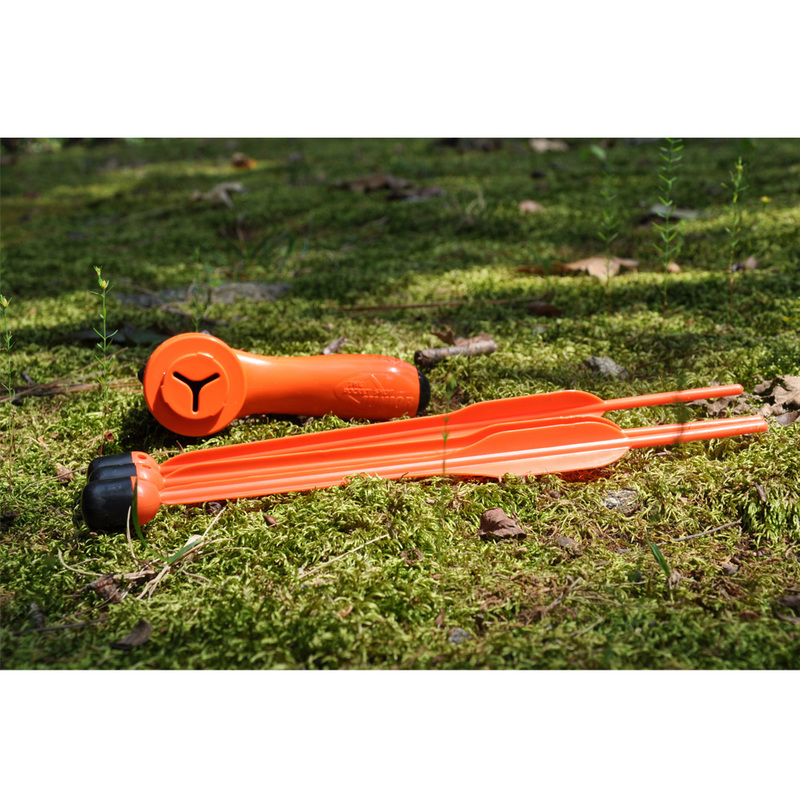 The Junior Pocket Shot Arrow Kit is a great starter kit for your junior. 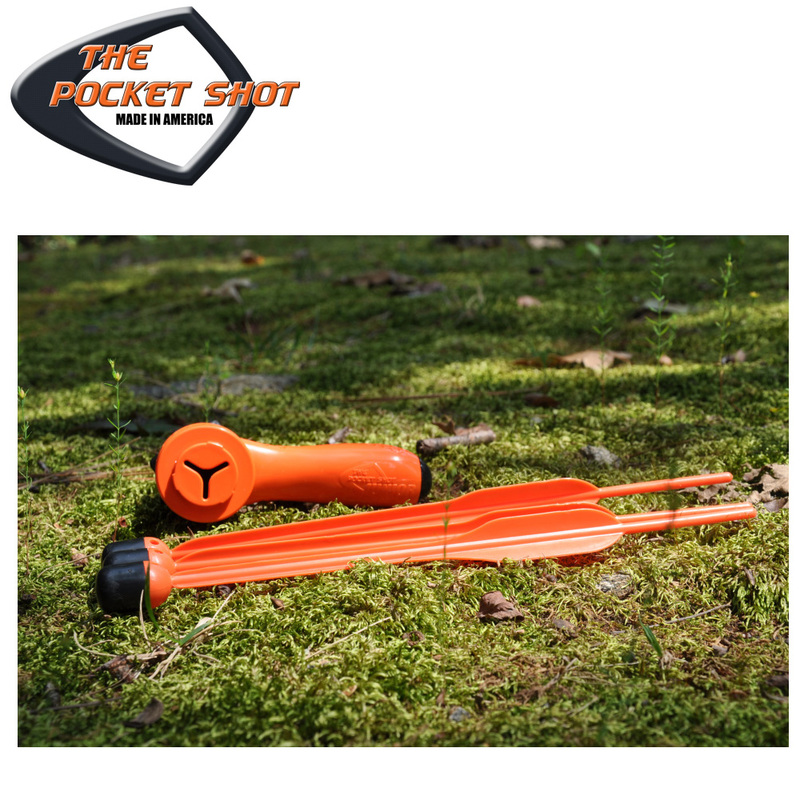 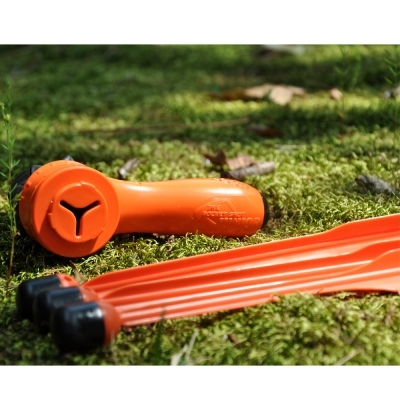 It includes a pocket shot with a handle for easier hold, and three soft tip arrows ready to shoot. 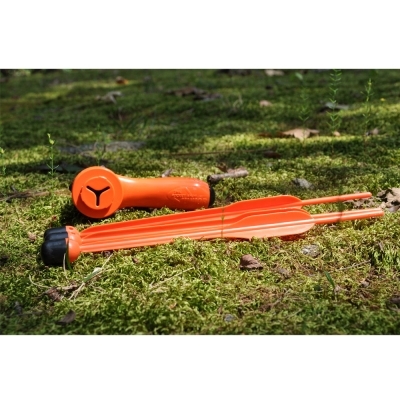 You can also use plastic balls or arrows with this item.